If your fitness regime has long been forgotten, it’s not too late to get back on the bandwagon and what better way than with a day of paintball with Delta Force. With over 30 UK Paintball Centres, you’re bound to find a world-class venue close to you where you can embrace your new love of fitness and exercise in the great outdoors. Paintballing is a great way to get back on track in search of your summer body and improve your cardio endurance. Spending a day outside in the fresh air surrounded by friends and family is a much better option than going at it alone by pounding the treadmill for hours on end. Teamwork will not only improve your fitness, but will improve your mood. If you have a support network of friends, together you are more likely to achieve your goal rather than finding the motivation to go to the gym alone. Prepping for your paintball day is also important if it’s been a while since you have visited the gym or participated in physical activity. A day of paintball requires a lot of crouching, squatting, crawling and covert manoeuvers in order negotiate your way through our themed paintball game zones. If you’re going to make the final dash to victory on our WWII-themed Counter Strike scenario to win it for your team, you need to be sure you’ve stretched and warmed up your muscles prior to participating. With any physical activity it’s also important to keep-up your fluids throughout the day, as well as refuel to ensure your energy levels remain consistent. If you’re going to be taking up paintball on a regular basis, it will help if you maintain overall fitness to increase core strength and remain on top of the game. 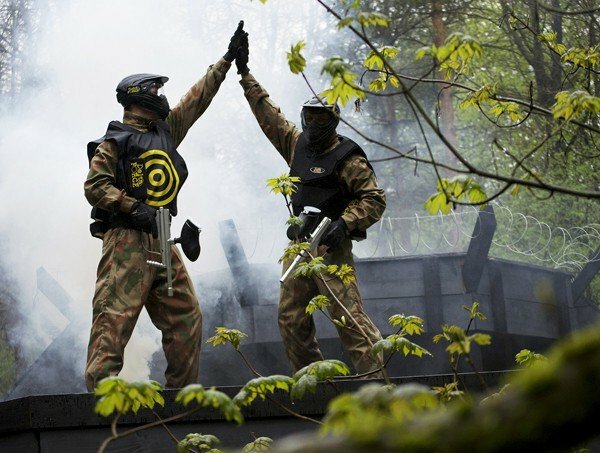 Paintballing with Delta Force can help make you realise that exercise is fun and will hopefully inspire you to get out there and be ready for Summer! 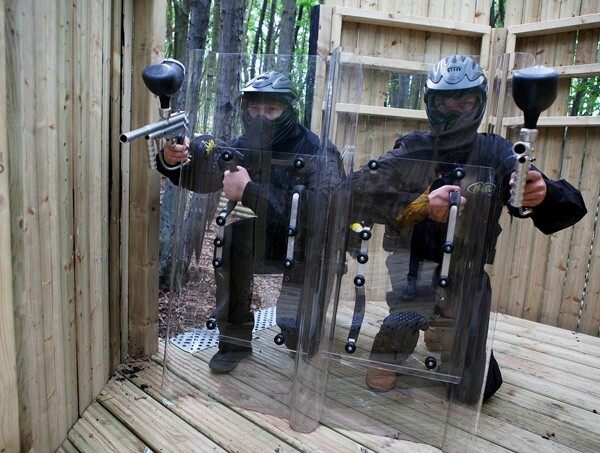 Rally your friends and family to help you get fit and have fun at the same time – book your day of paintball with Delta Force by calling us 24/7 on 0203 869 9301 or alternatively you can request a call-back from a member of our bookings team.